So the big question has been popped and you have that shiny rock on your finger. Surely, you want your engagement ring to be insured against theft, loss or damage. We tell you how to insure an engagement ring in the UK so your beau's investment will be protected against all unforeseen problems. This is probably the easy option since you just need to include the jewellery in question. For this, you need an appraised value of your engagement ring including a photo for easy identification. If the value of your ring runs up to thousands of pounds, perhaps it is in your best interest to make a separate insurance for it. Scout for the right insurance company or go through their websites for a proper quote. Hiscox provides jewellery insurance for up to £15,000 including engagement rings and watches. 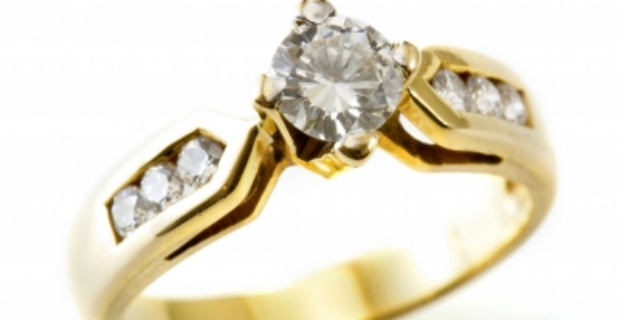 If your items are valued more than £15K, you can take out separate jewellery insurance. 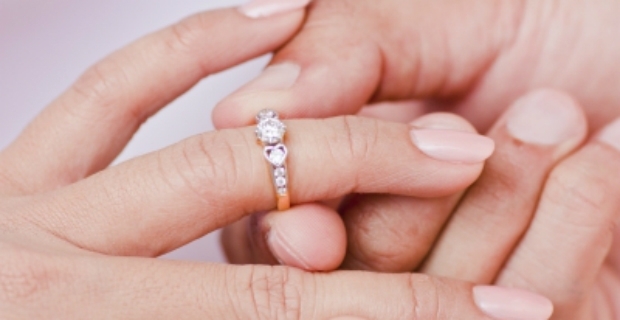 This insurance company specifically covers jewellery such as engagement, eternity or wedding rings. Available cover is up to £40,000. You must be at least 22 years, have not been convicted of any criminal offence and are the legal owner of the jewellery in question to qualify to buy insurance. In addition, you must be a legal UK resident and no claims must have been made in the last 5 years. Some insurance features include worldwide all risks cover, no excess feature and no bonus to lose. Whether you are seeking individual jewellery insurance or for a collection, you will find the right cover with Assetsure. Any form of insurance will cost you money whether it is part of your standard home cover or as separate stand alone insurance for your jewellery. Make sure you know how to insure an engagement ring in the UK so you will be protected against unforeseen circumstances. The average cost of an engagement ring is £1,400. Thus, the amount of premiums you pay for your home contents insurance depends on the total value of assets. An important thing to remember as well is to have your jewellery appraised every two to three years so you can adjust your premiums accordingly. Insurance for weddings: Amp up protection for brides' life, style and big day.